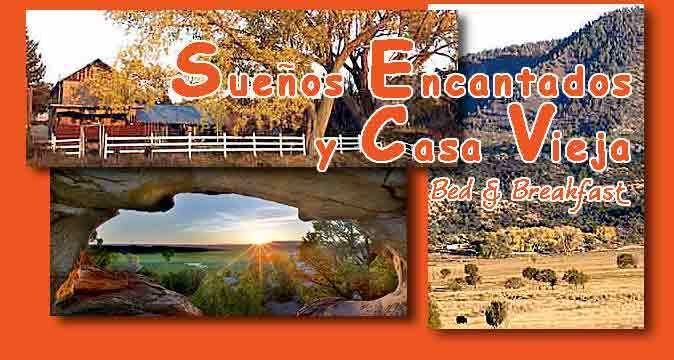 Welcome to Suenos Encantados Bed and Breakfast! Leave the city behind and come to a quiet place! For reservations or more information: vigar106@gmail.com - 505-249-7597 For directions, click here. Be sure to visit our Capilla!